What is the Free Vaccines for Life Program? Free Vaccines for Life is an exciting program offered by Yalesville Veterinary Hospital. After enrolling, your pet is eligible for core vaccines, for free, for as long as you have your pet and you continue to bring them in for their yearly exams, with us, when they are due. Does this Program Actually Save Me Money? The Free Vaccines for Life enrollment fee for both dogs and cats is $99. For dogs this covers Rabies, Bordetella (Kennel Cough), Distemper/Parvo/Leptospirosis combinations and Leptospirosis boosters at no charge. Lyme and Canine Influenza are not included in this program. For cats this covers Rabies (PureVax) and the Distemper combination (FRCP) vaccines. Feline Leukemia is not included in this program. Under most circumstances, your enrollment in Free Vaccines for Life will quickly pay for itself especially if you enroll a puppy or kitten that requires a series of vaccines. How Do I Remain Enrolled? In order to stay enrolled in Free Vaccines for Life, your pet must be seen for an annual wellness exam in a timely manner. 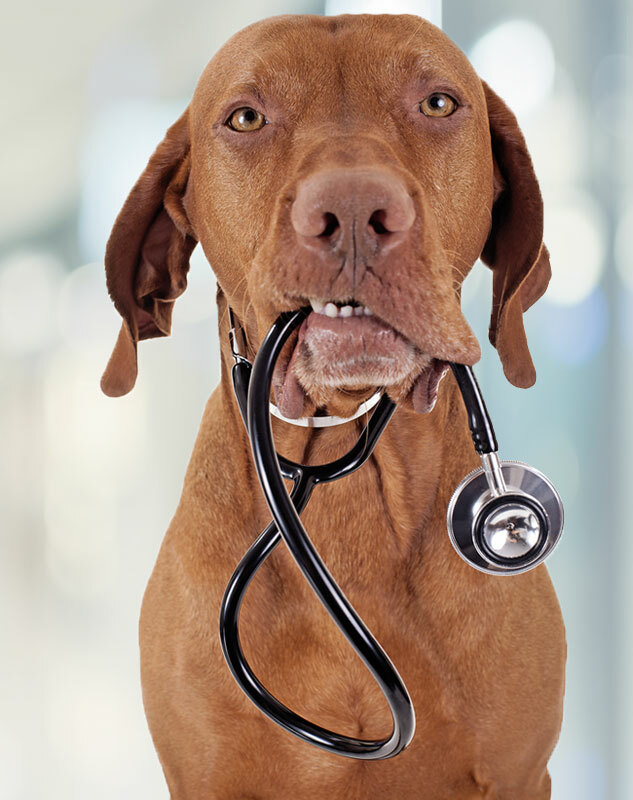 If your pet is more than one full calendar month late for its annual wellness exam, your enrollment expires. Sick visits do not count as a wellness exam. If more than 13 months have passed since the last annual wellness exam, vaccines will be charged at full price or the pet may be enrolled again and the enrollment fee paid again. The enrollment fee is subject to change, we cannot guarantee that we will offer the program in the future. The enrollment fee is non-refundable and not transferable. If your pet passes or is lost, it cannot be transferred to a new pet. If you re-home your pet, it is not transferable to the new owner. Wellness exams at any other veterinary clinic do not fulfill the requirement to stay enrolled in Free Vaccines for Life. We hope you take advantage of the substantial savings available through this program. It's another way that Yalesville Veterinary Hospital helps you to provide the best care for your best friend.